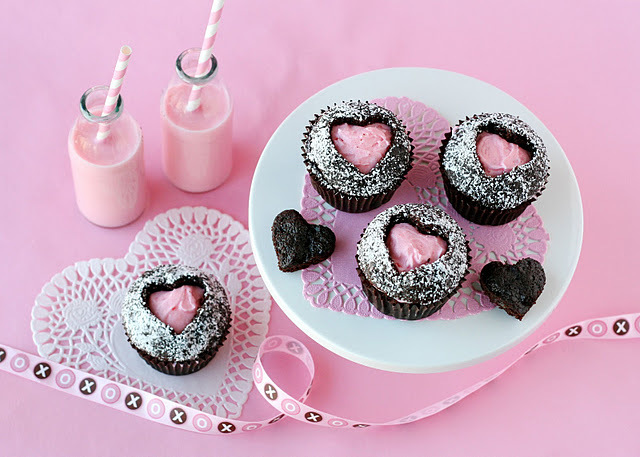 There are probably a million ways to make Valentine's Day cupcakes and I love every single one of them. Glorious Treats made these pretty heart cutout cupcakes and then filled them with pink frosting. 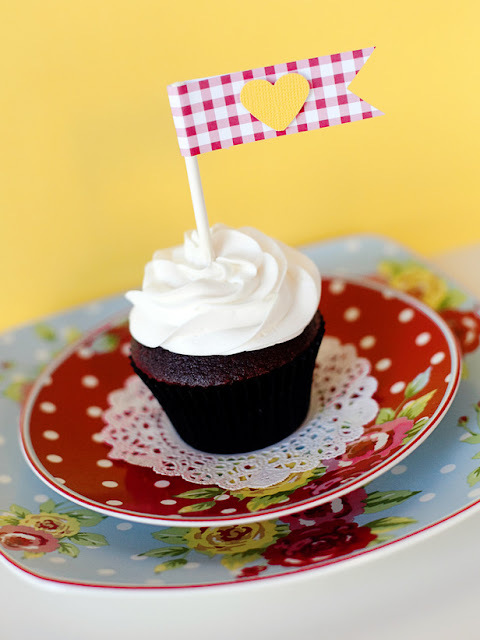 But I also love the simplicity of decorating a plain cupcake with cute heart cupcake flags like these cupcakes from HGTV. They are perfect for that last minute Valentine's cupcake. 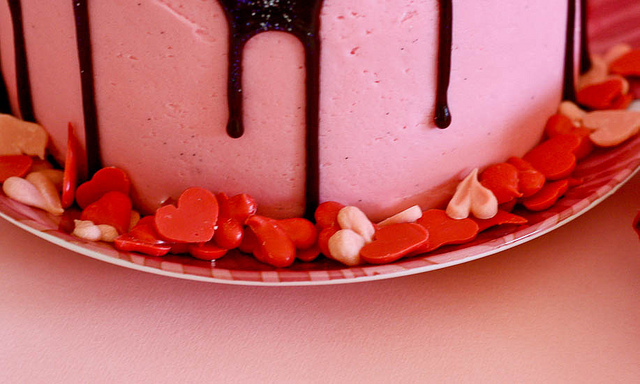 These homemade candy hearts that Confessions of a Cookbook Queen used to decorate her Valentine's Day cake would be perfect on top of a cupcake too. 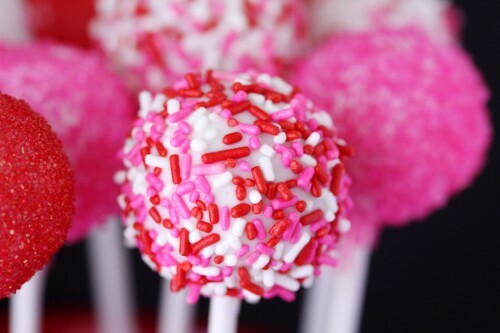 And you can use the pink velvet cupcake recipe from Love From the Oven to make cupcakes or her cute Valentine's cakepops. check out Valentine's Day cupcake ideas and Valentine Cupcakes for more sweet ideas. Love both those cupcakes ideas! Classy looking...and super easy. Thanks for the idea. I love the idea making a heart shape whole on the center of cupcake put some filling on it. This indeed is a perfect cupcake to celebrate valentines.